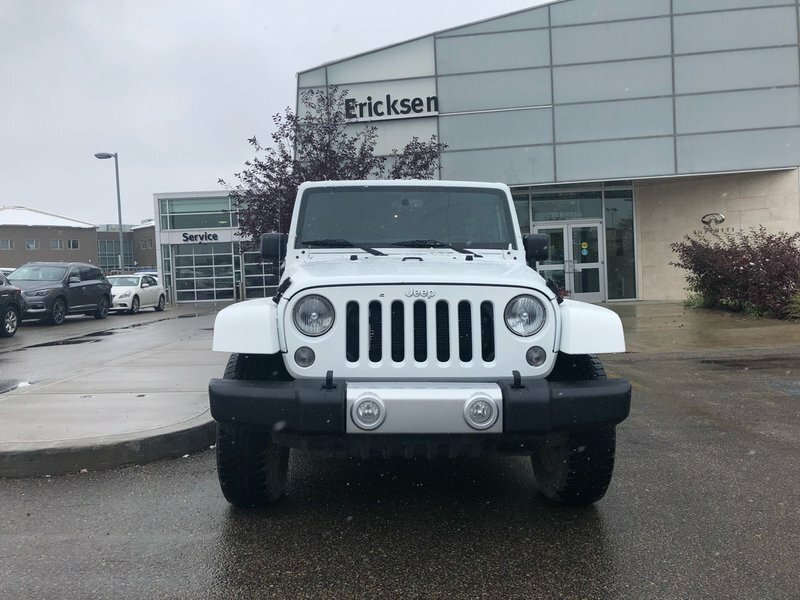 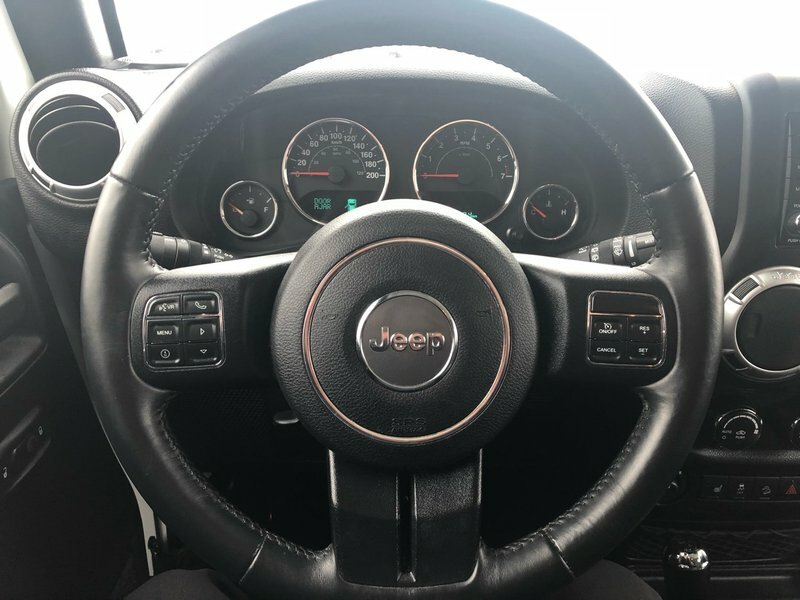 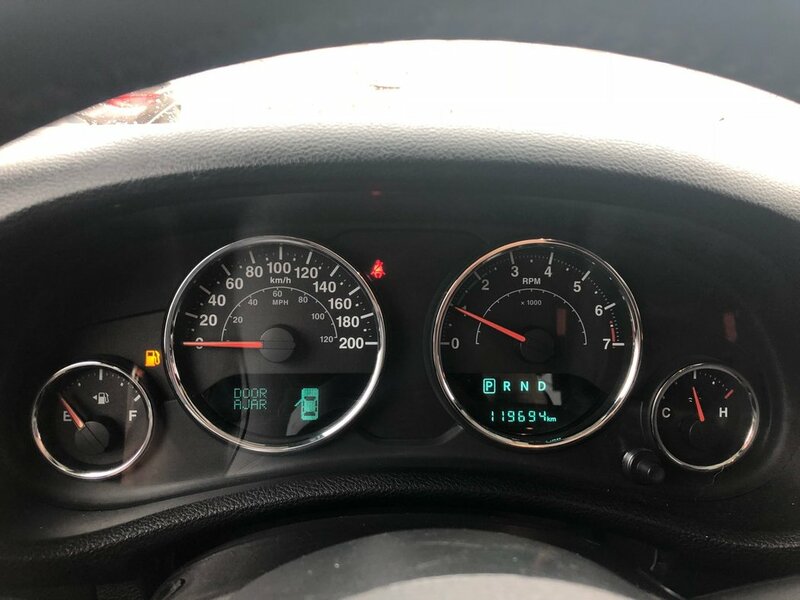 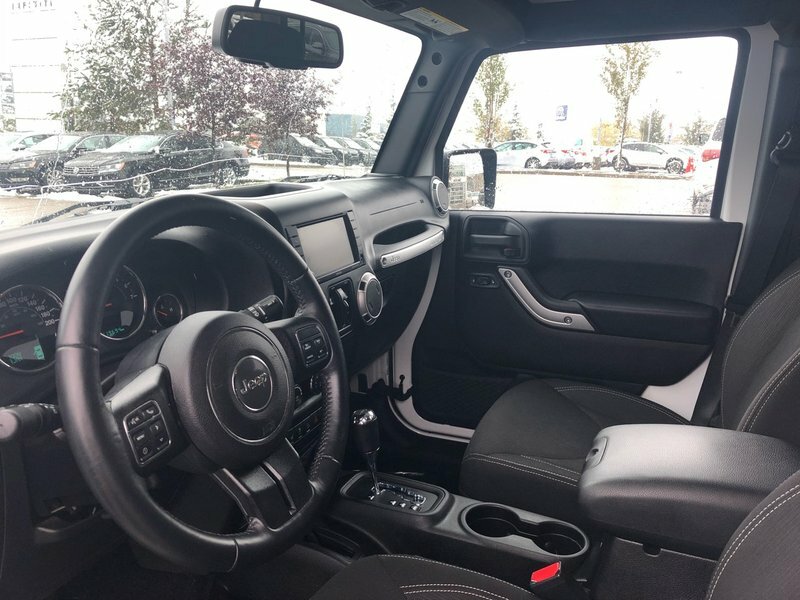 This accident free 2015 Jeep Wrangler is the ultimate SUV; it comes with a removable hard top to cruise around in the sunshine in the beautiful summers and it comes with unmatched 4WD capabilities perfect for any winter activities! 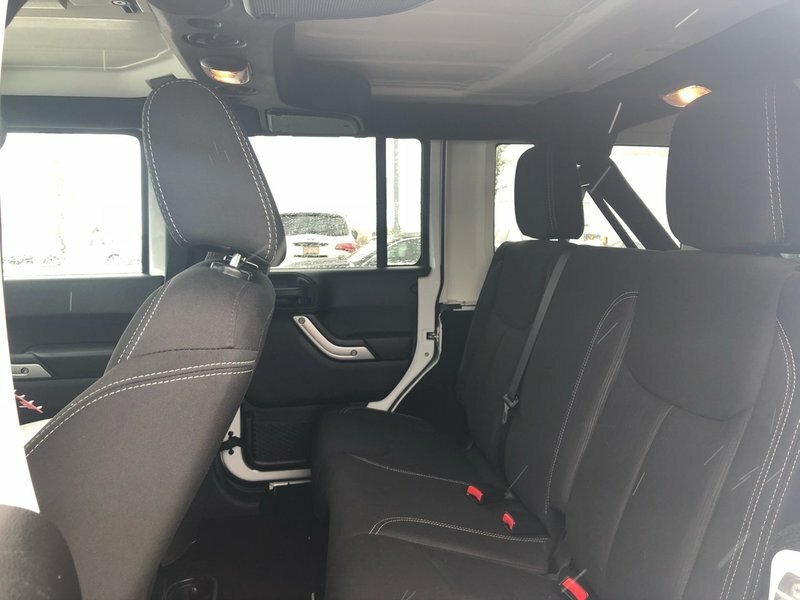 It was kept very clean inside and out. 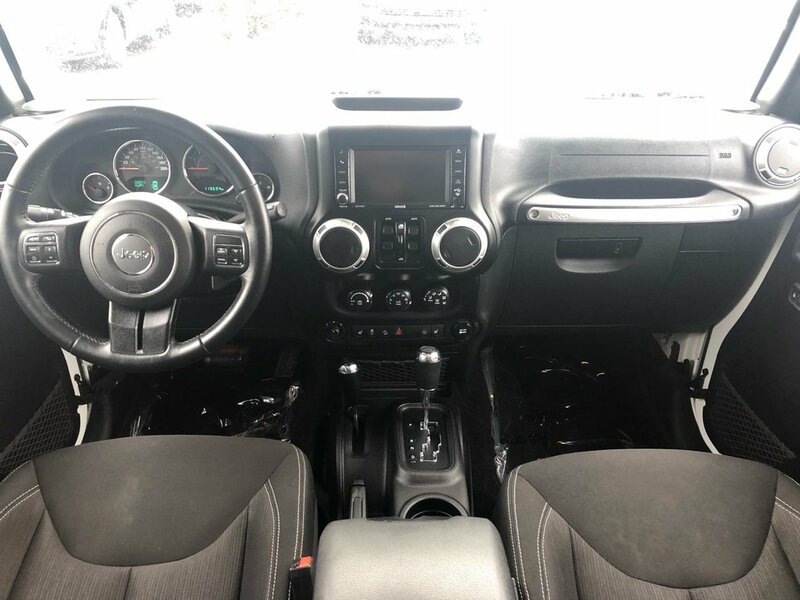 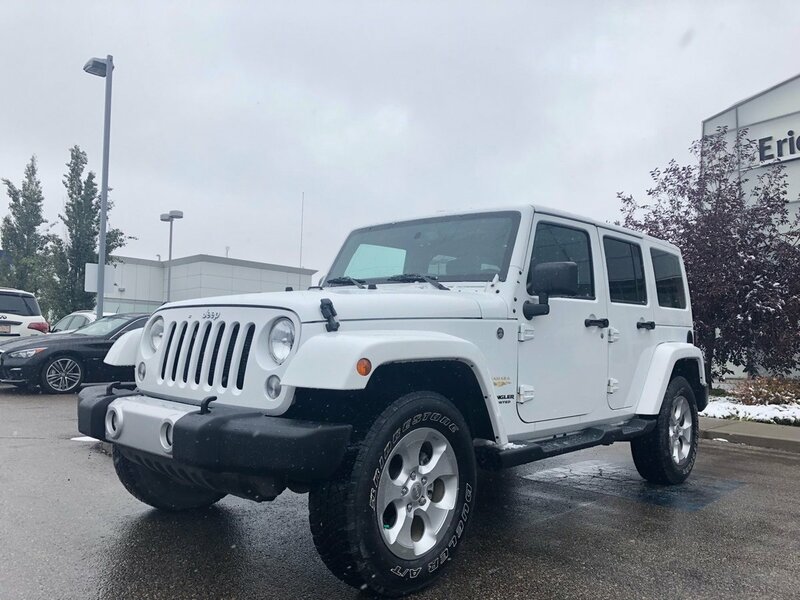 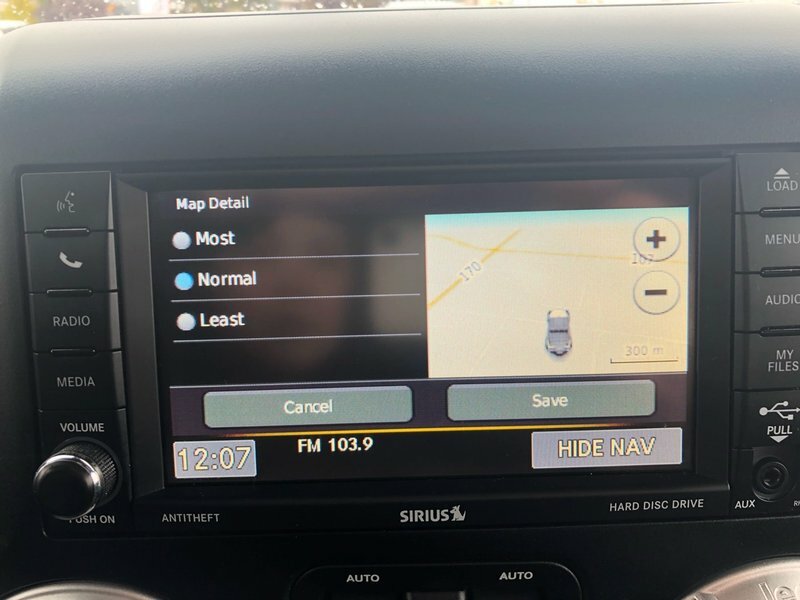 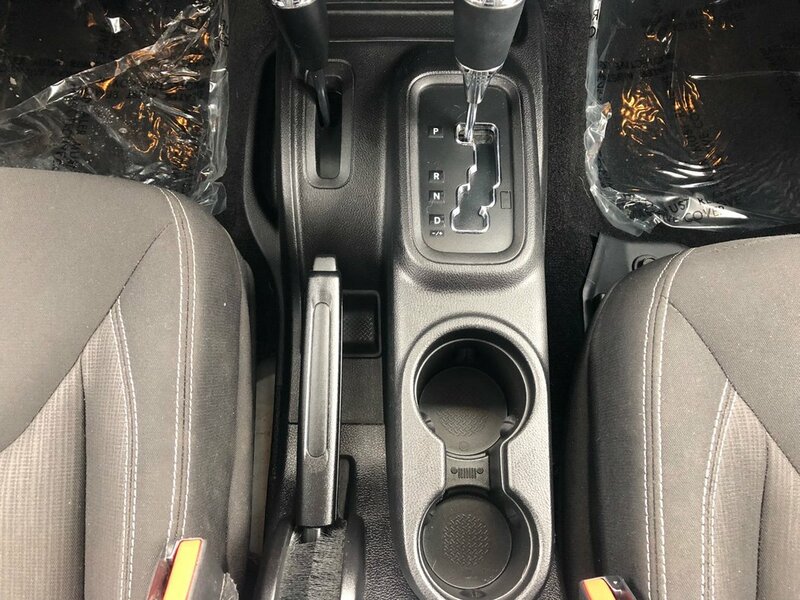 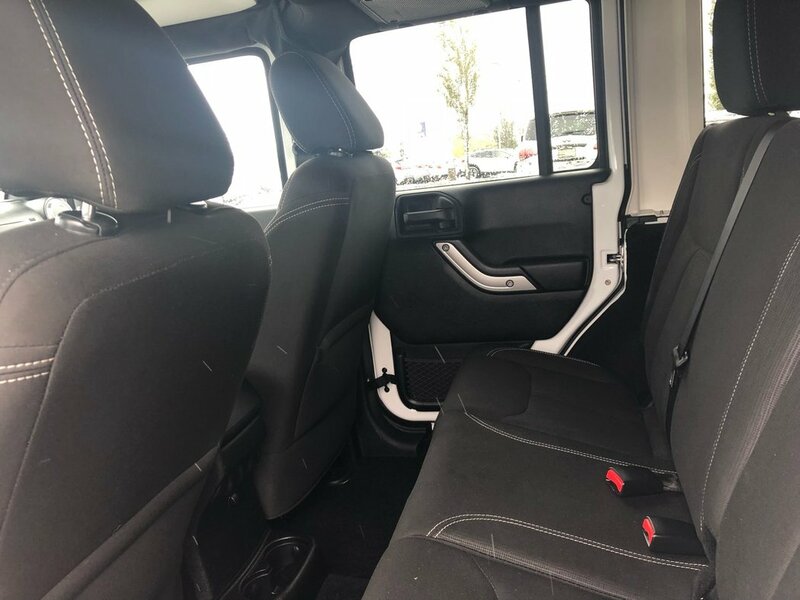 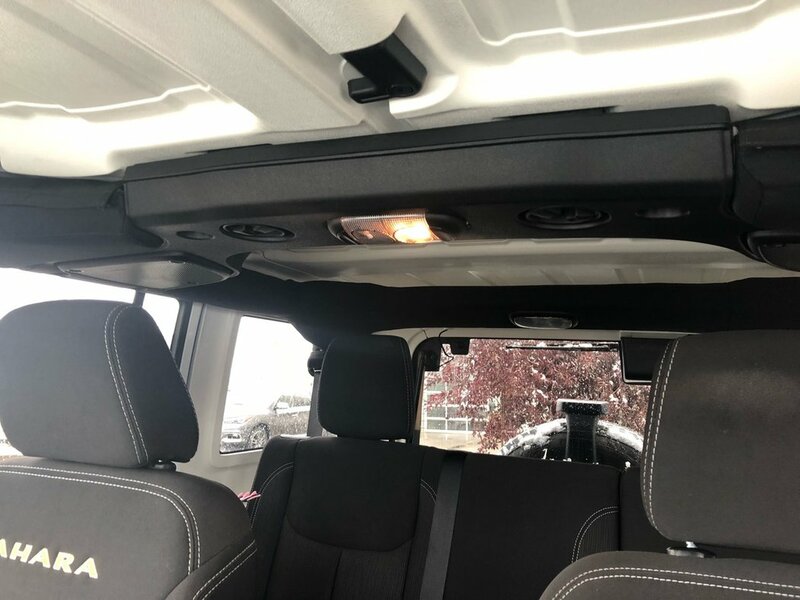 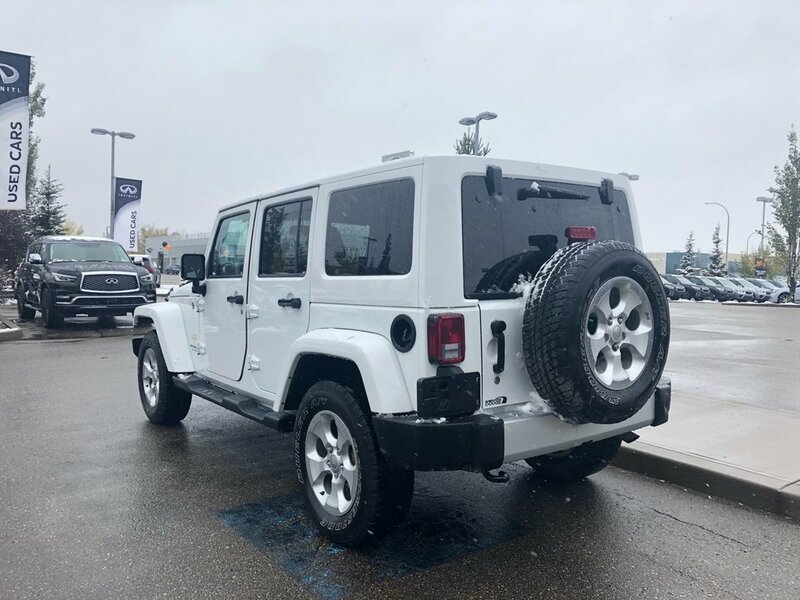 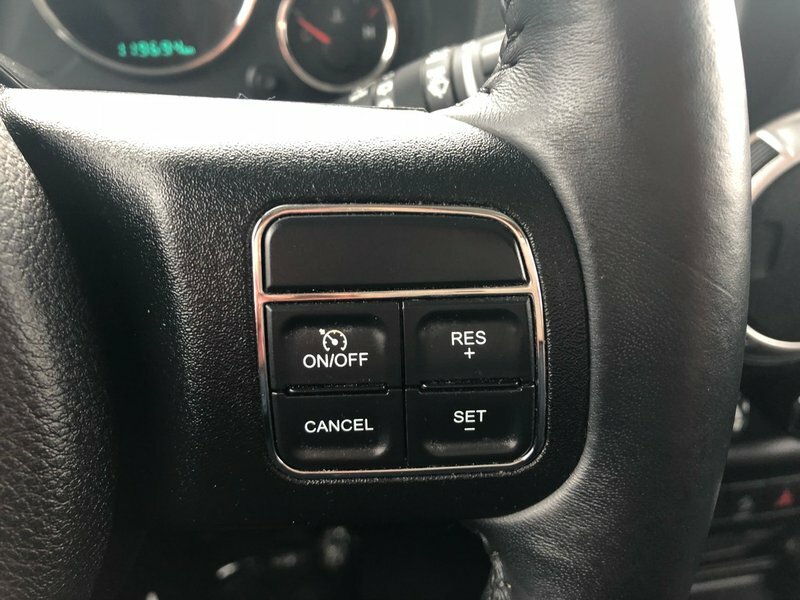 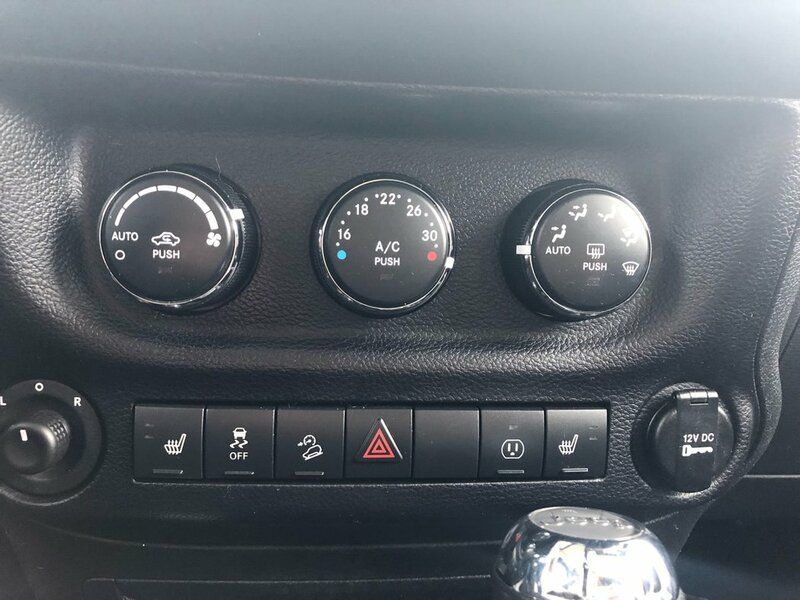 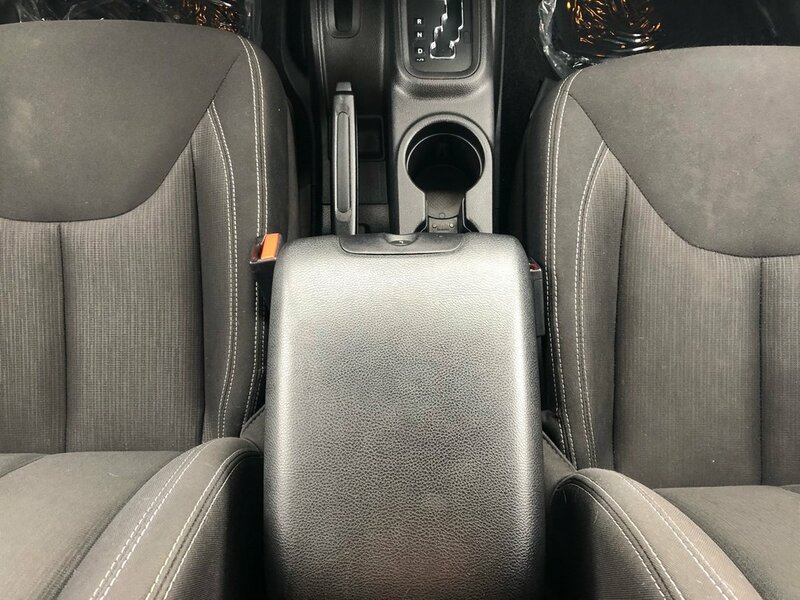 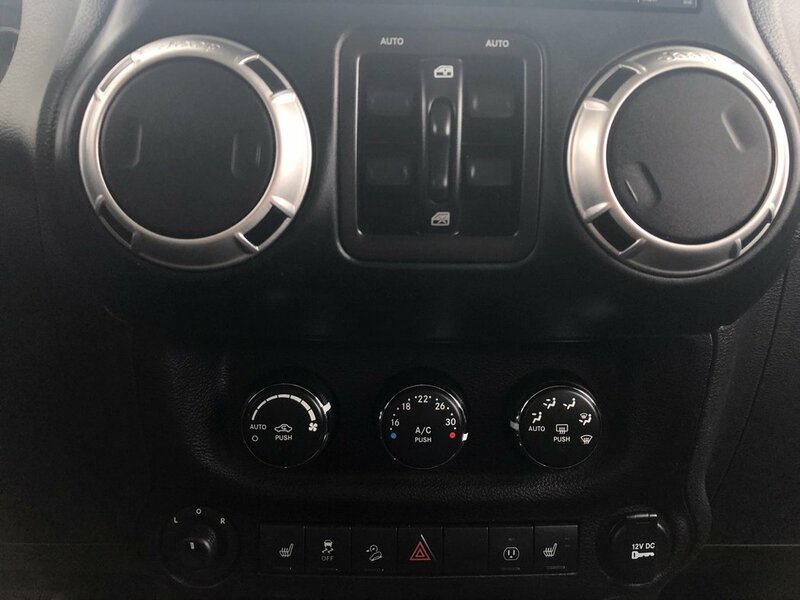 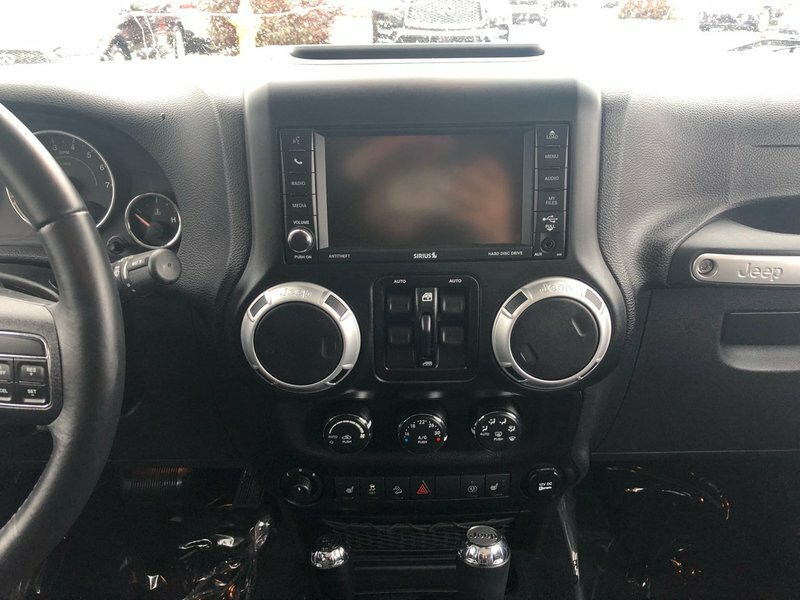 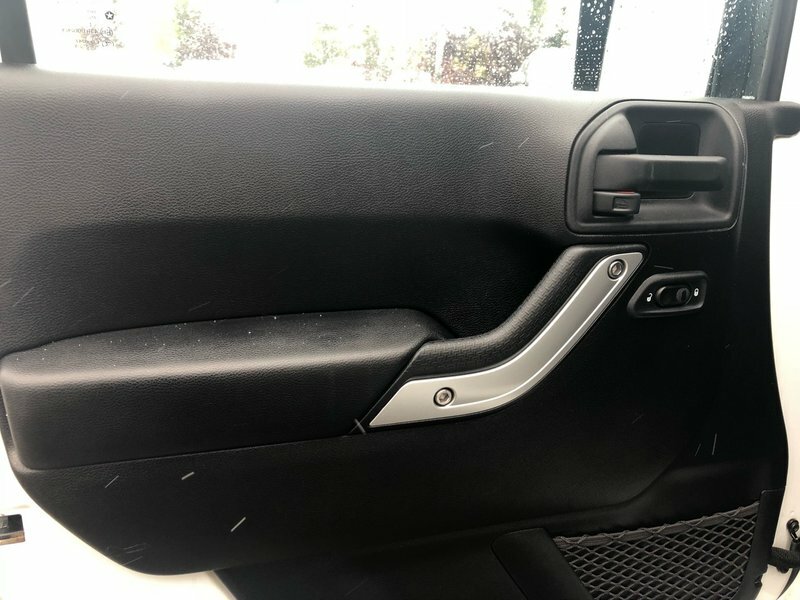 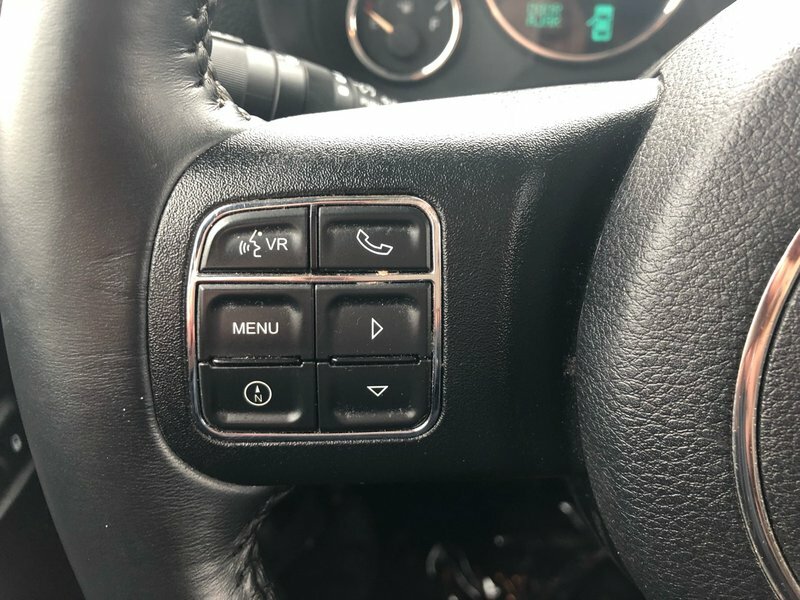 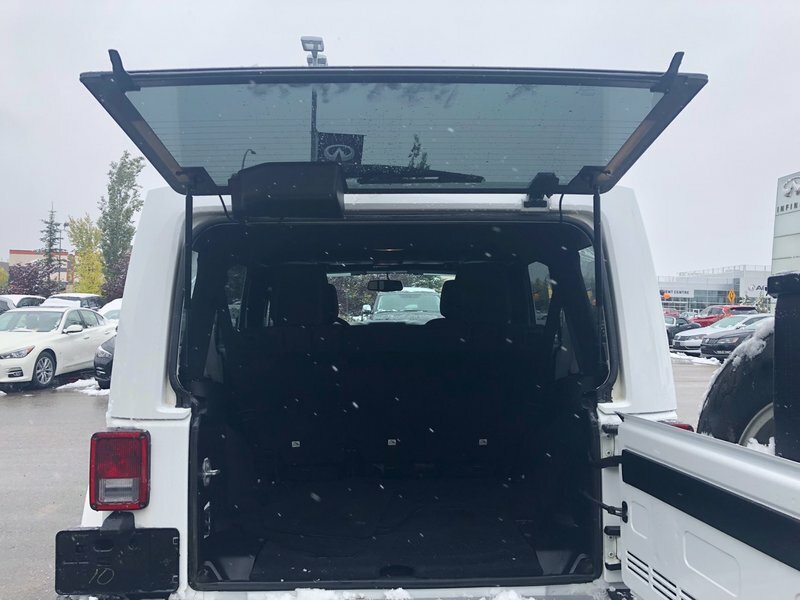 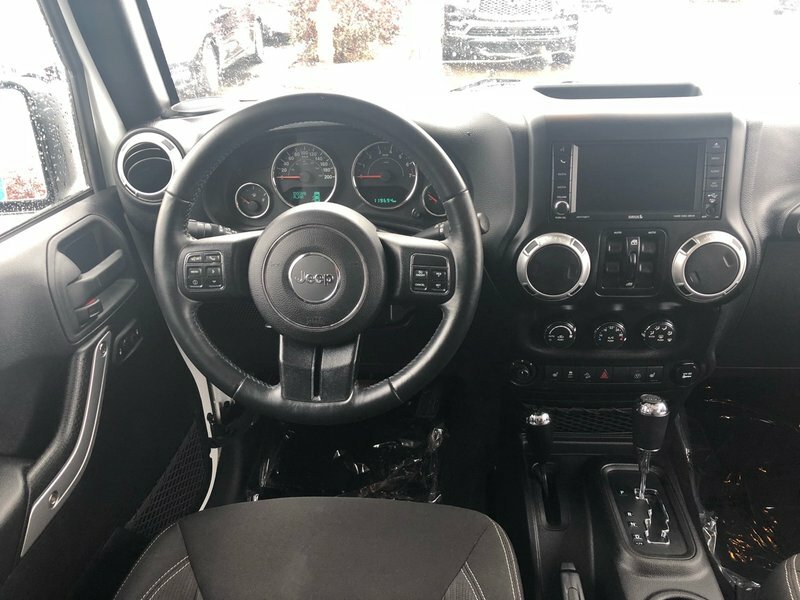 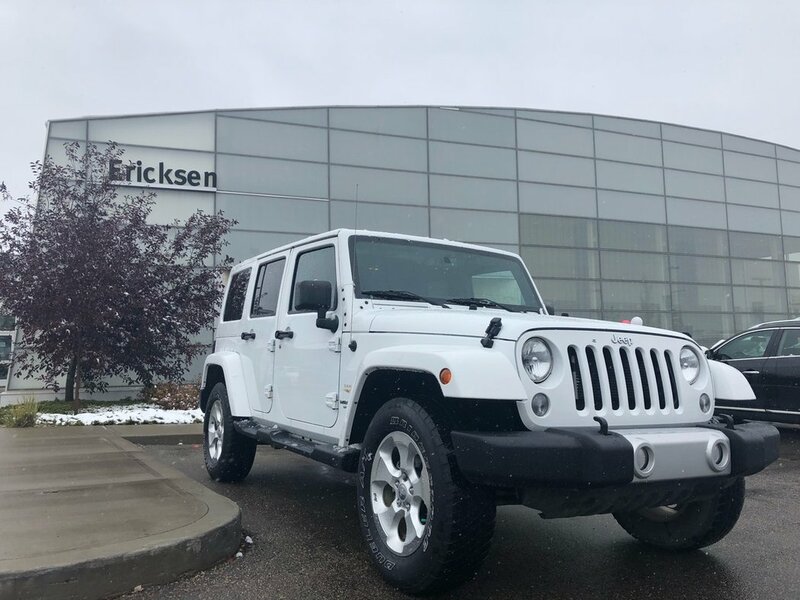 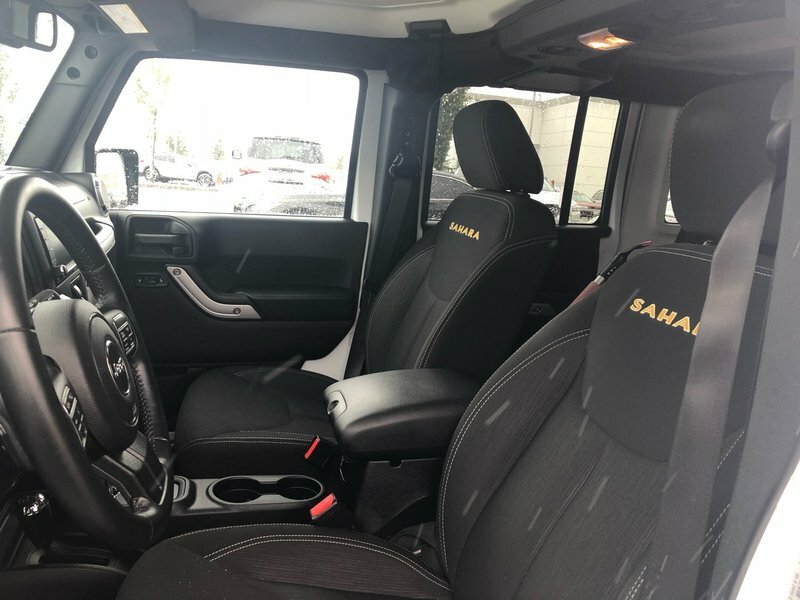 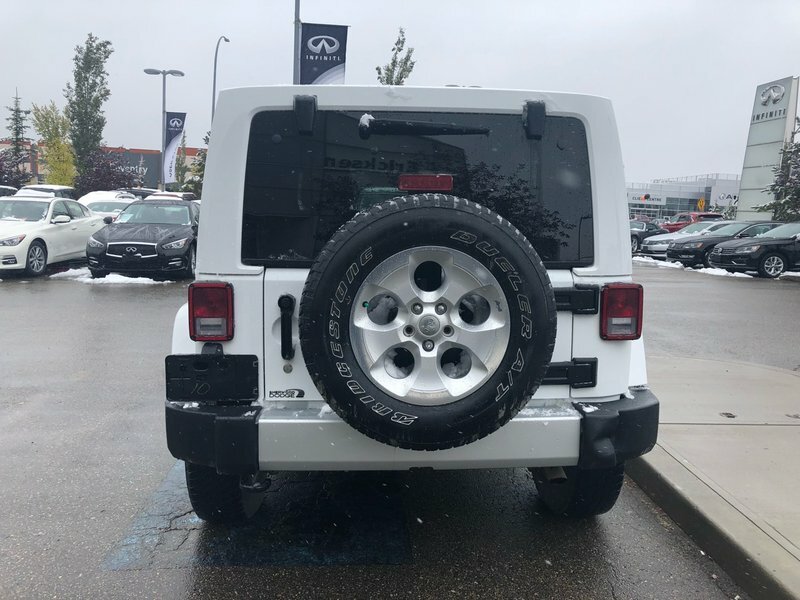 This Wrangler Unlimited comes with a removable hard top, and is well equipped with many great options including air conditioning, heated front seats, cruise control, Bluetooth, AM/FM/XM audio system, outside temperature and more! 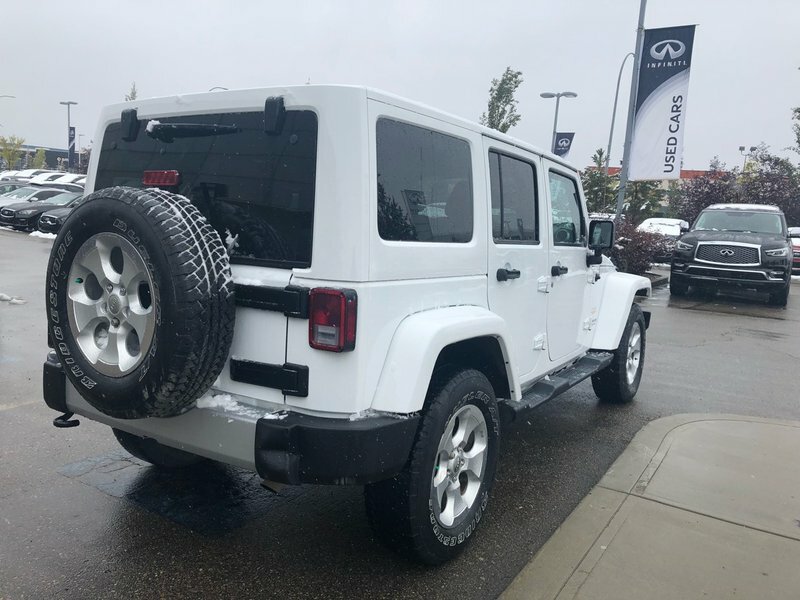 For immediate response call or text Sam at 780-221-9755.